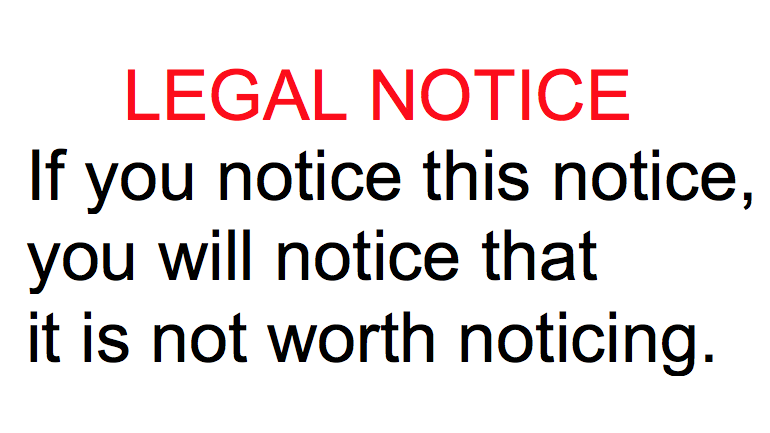 Unfortunately, that is true for so many legal notices that are simply terribly drafted. We believe that plain and understandable terms or policies (legal notices) help to ensure a common understanding and are the foundation of a mutually beneficial relationship. People seldom read them, but they are important because they describe the relationship between you and us. Michalsons – Legal Terms EULA setting out the licence we grant you to use Legal Terms we provide. Guide Disclaimer relating to the legal guidance we give. Michalsons Complaints Procedure to complain about the service you’ve received. Anti Bribery and Corruption Policy setting out our policy on this important issue. Michalsons Security Policy relating to safeguarding our website and your personal information.